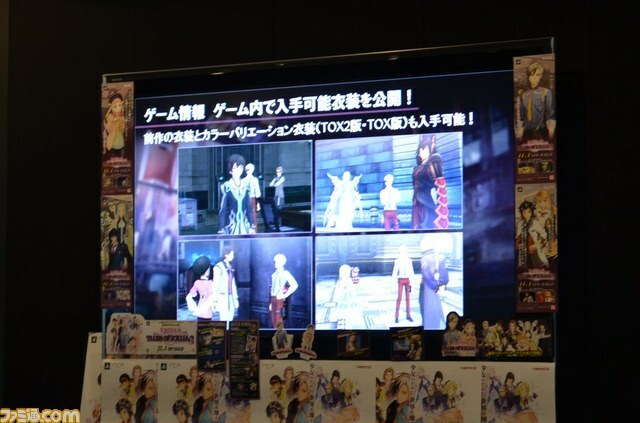 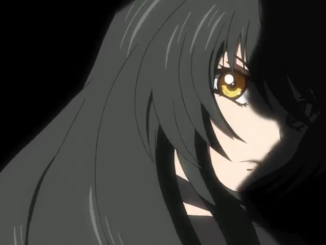 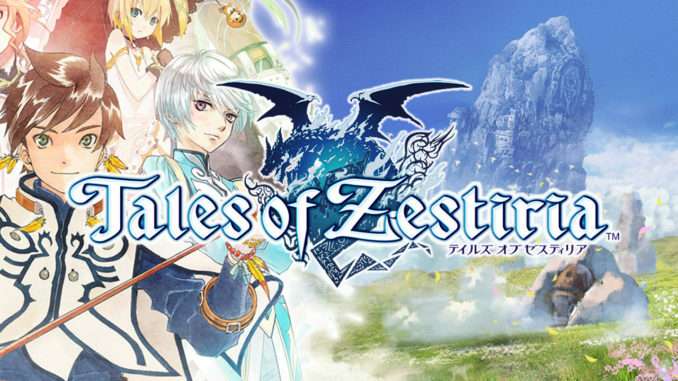 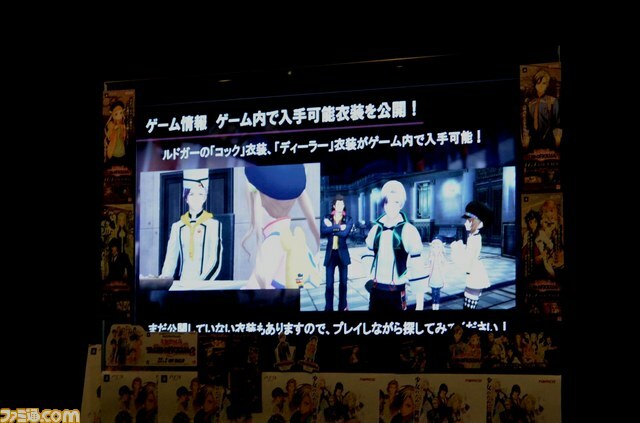 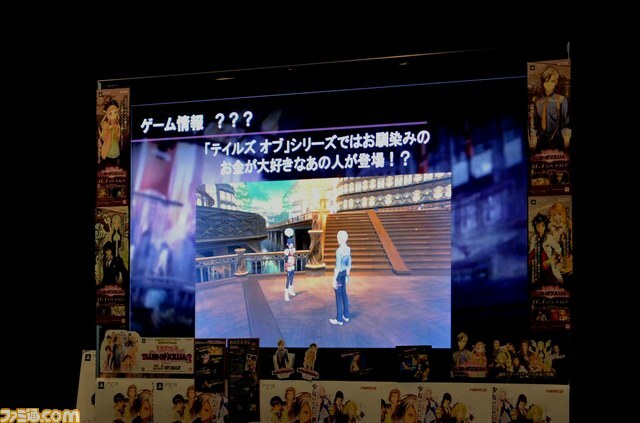 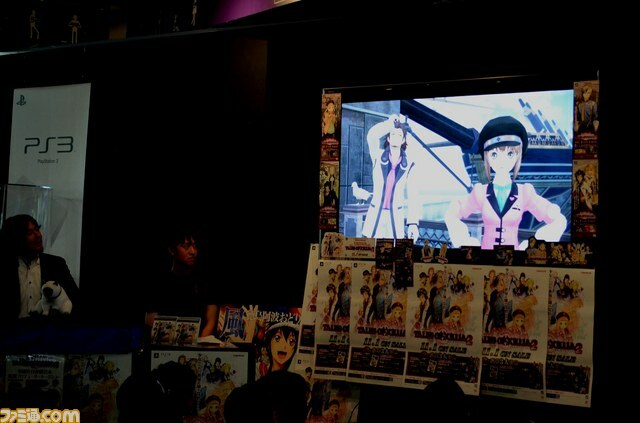 Famitsu has posted their article on the recent Tales of Xillia 2 producer talk shows and demos. 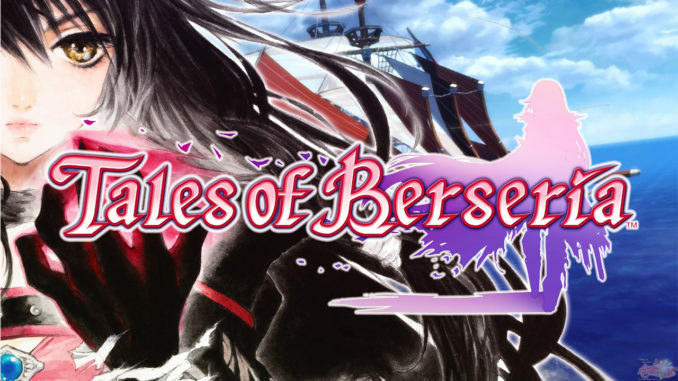 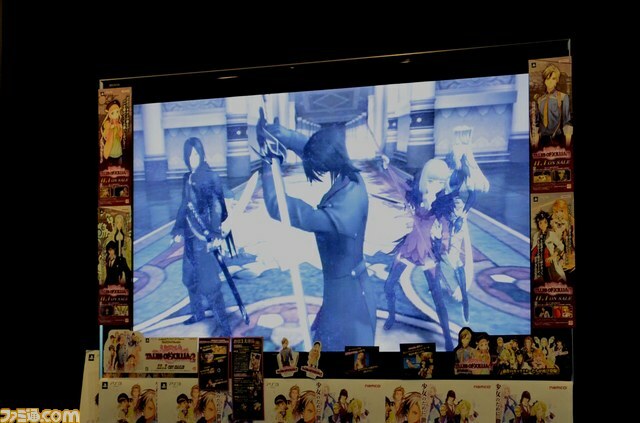 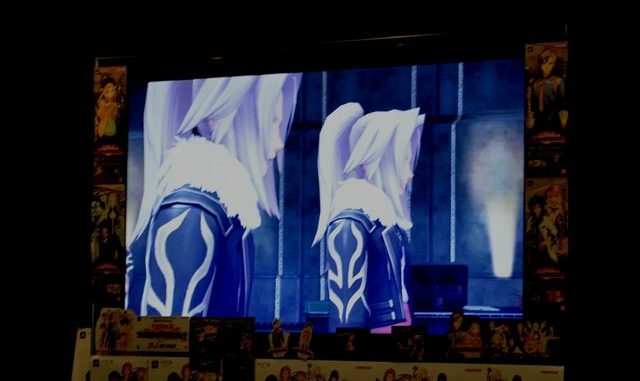 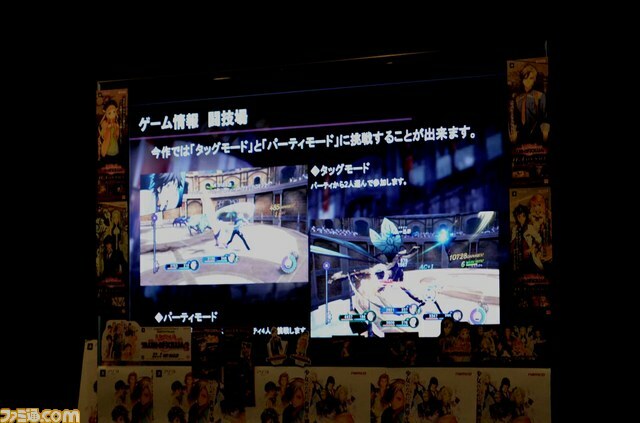 We've already reported on these before (here and here), but here it is again in case you want to see pictures.- The demo that was in the event was basically the same as the one during Tokyo Game Show 2012, with the exception of making Gaius and Musee available for the party. 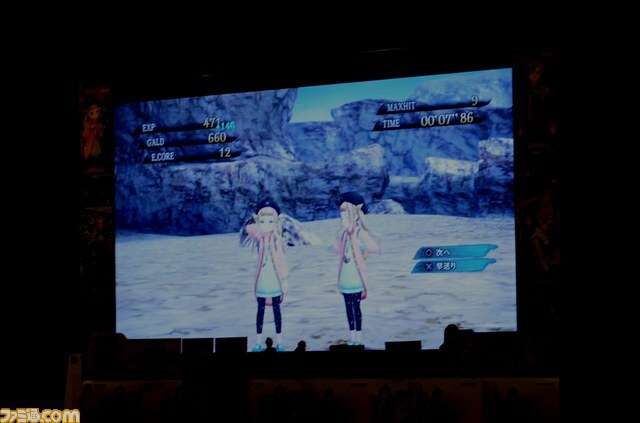 They were aiming to show how the two are in battle, basically. 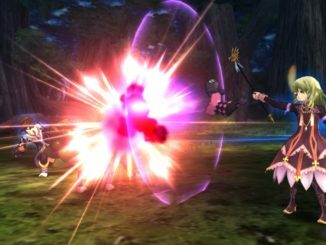 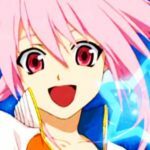 - Event Quests are available where you can garner really special items or see a side of some characters you don't get to see usually. 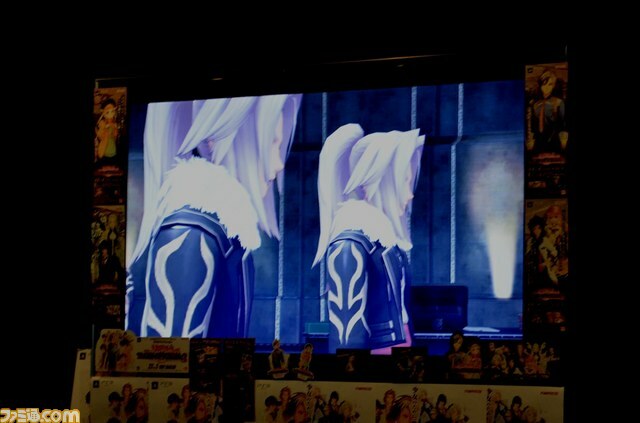 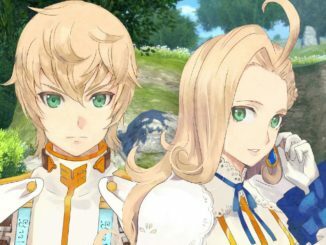 The ones shown were Julius and Redau. 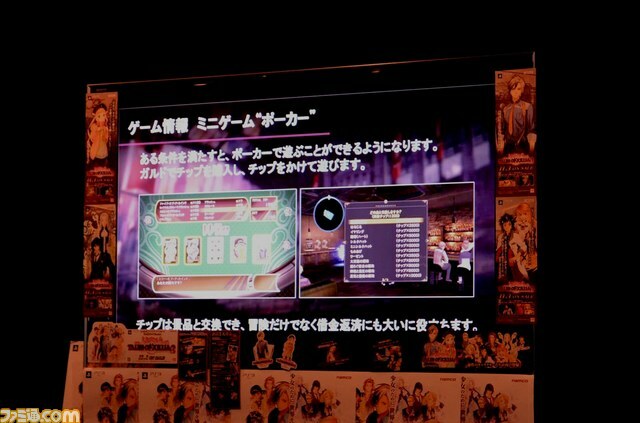 - And lastly, level cap is at 200.